Exactly one year ago, the legislation that regulates our 60 meters allocation, went into force. 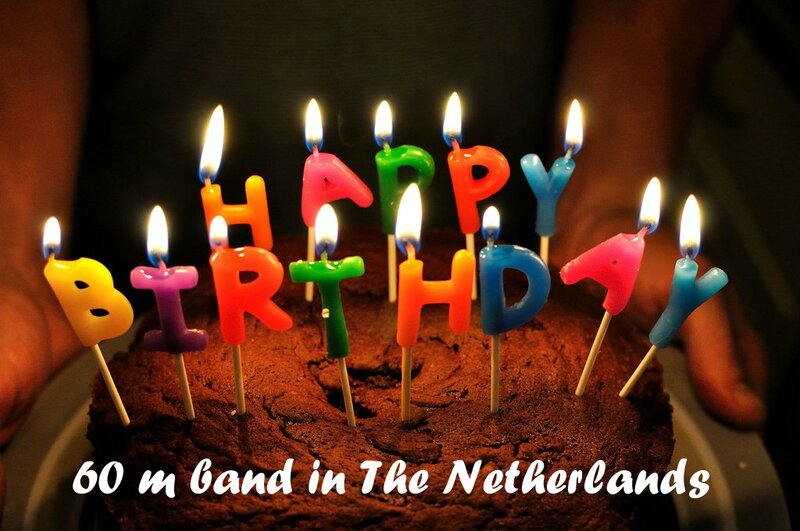 So let us should celebrate that! But there is more. 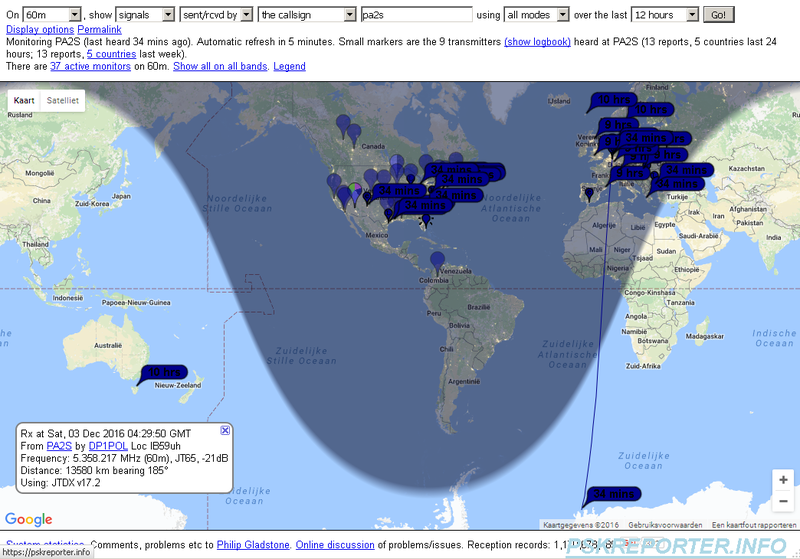 The 60 m band has many surprises. This morning, I was out of bed early and put out some CQ’s to check how the conditions were. With JT modes, this is easily done, because a lot of operators have their receivers running and report spots automatically to reverse beacon networks, like pskreporter.info. The day before, I saw reports from the west coast of the USA and – even more impressive – a spot from VK7BO. Presumably, it was long path, as the short path crosses daylight with much D layer absorption and is therefore very unlikely. But most surprising were spots from DP1POL, a research team on the Antarctic station Neumayer III: German amateur Felix Riess, DL5XL is member of the team. It is not only very remarkable, but one would expect more attenuation, also because the path is partly in daylight. Accoring to the literature, the polar regions experience absorption, but it seems different this case. 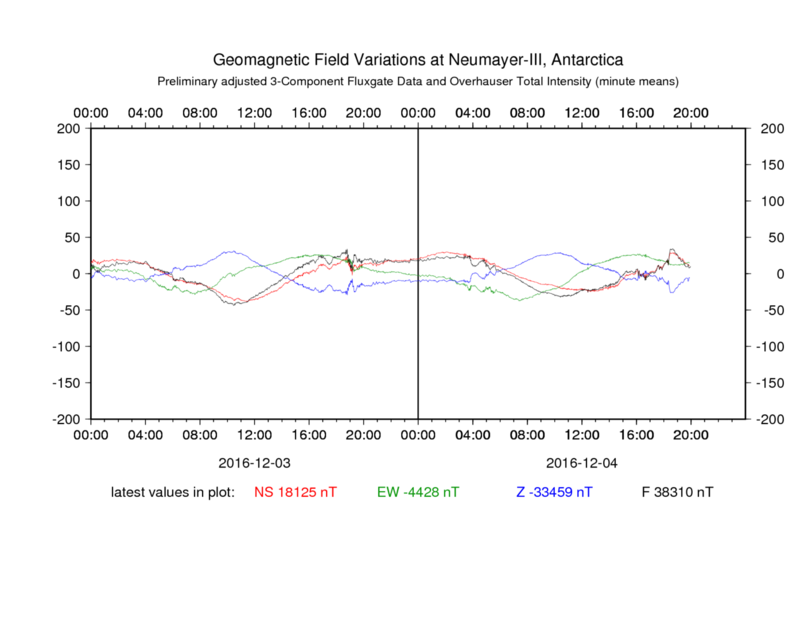 The magnetosphere was quiet, so that could be part of the explanation. 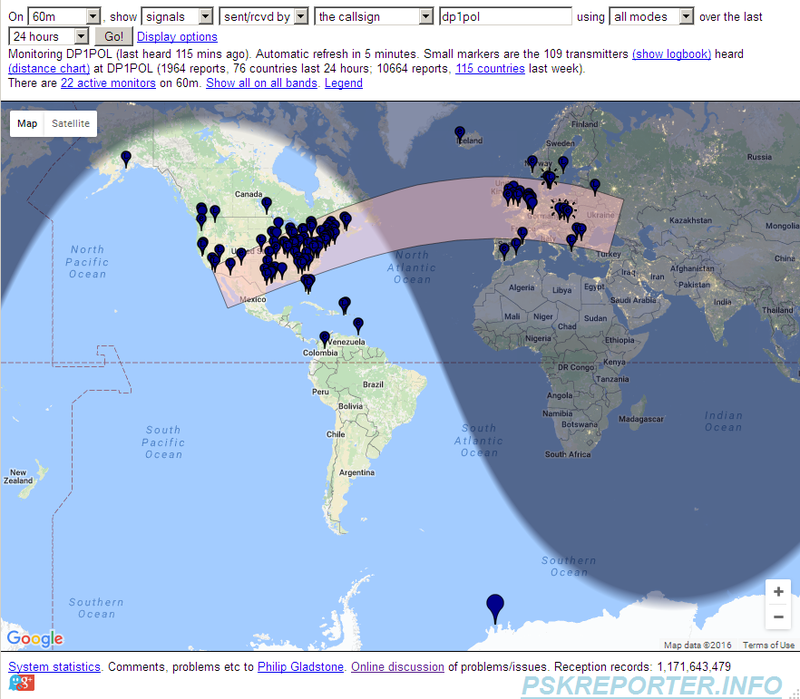 DP1POL reported quite a number of stations: Many from the USA and Europe, with noteworthy spot from Alaska and Iceland. I will try to get confirmation of the reports. In the meantime, enjoy the cake! Felix was so kind to respond to my request and he confirmed the reporting. So, bogus reporting can be ruled out. Here is a blog post (in German) about the communications at the Neumayer III station: Kommunikation mit der Außenwelt. It includes a picture of the radio station. 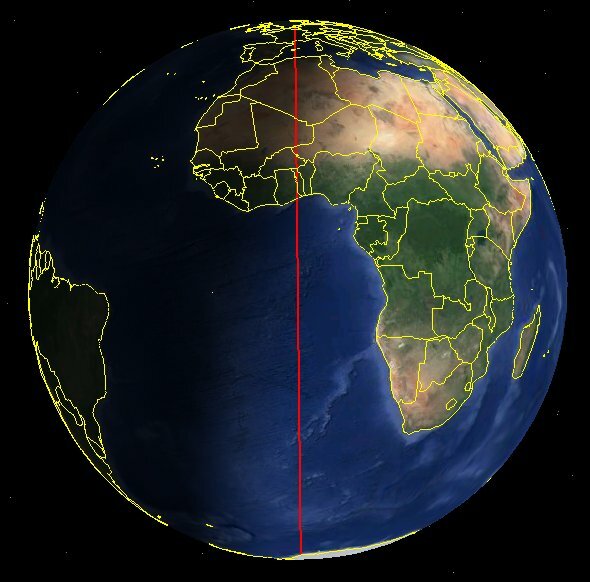 Because cylindrical maps project the pole areas rather malformed, it is difficult to get an idea of the grey line. Fortunately, Google Earth has an option to show the sun at every given time, so a more realistic view can be created. Next, a Google Earth picture, with the path from The Netherlands to DP1POL drawn with a red line and the sun at the 06:30 UTC position. It shows that the path crosses daylight in the south. Normally, one would expect considerable D-region absorption, but the signal still arrives. At the time of writing, 20:00 UTC, Dec 4, the spots from both VK7BO and DP1POL are reported again, with good signals of about -10 dB. I am using 50 Watts for the tests. This illustrates how good the conditions are. Notice the KL7 station, which is nearly 18,000 kms. Report was -3dB! Amazing!